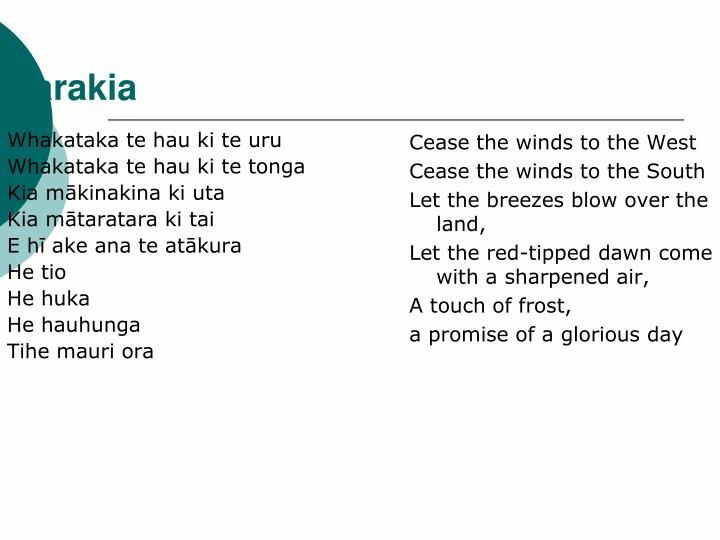 Classroom Ideas Pre K: Karakia maori art culture. Shakespeare insult kit by thebritishmuseum teaching. .
Christian preschool activities archives prekinders. 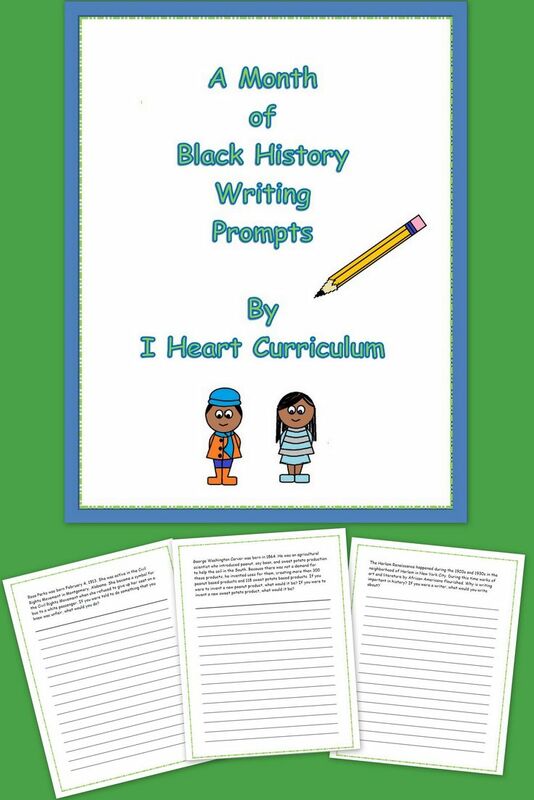 Black history month writing prompts each day. 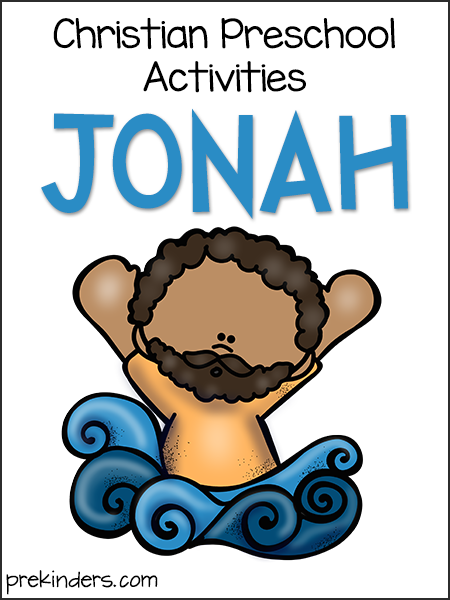 Make a name activity with letter rocks early learning ideas. Karakia maori art culture. Shakespeare insult kit by thebritishmuseum teaching. 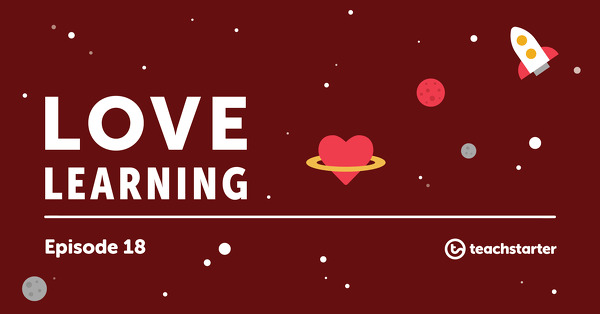 Direct and indirect characterisation teaching resource. Art around the world. Magnet marble painting prekinders. Little boy blue word cards prekinders. 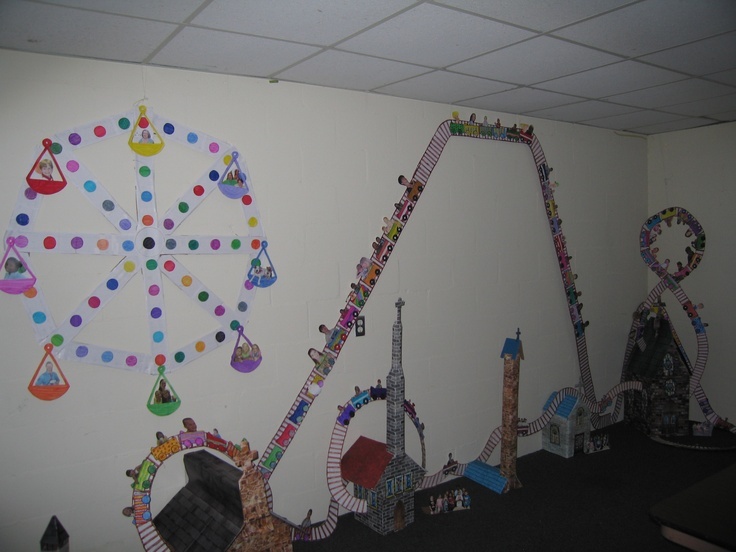 Refuge vbs craft room with actual pictures of kids from. 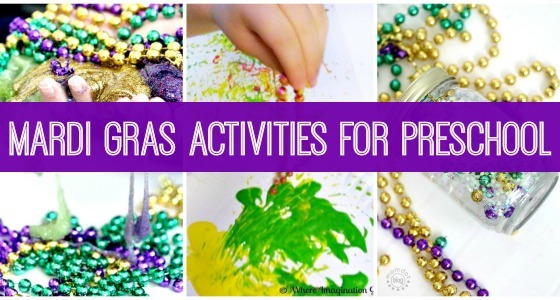 Mardi gras activities for preschool pre k pages. Pre k reading center prekinders. 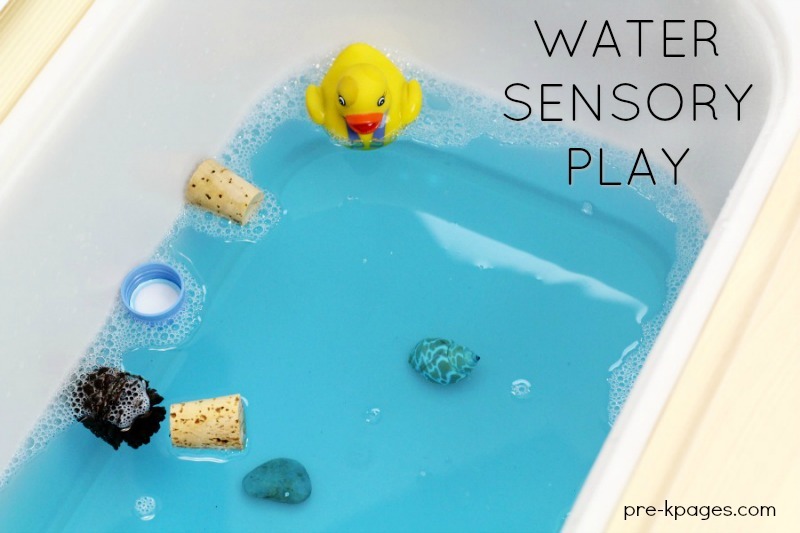 Senses activities for pre k and preschool prekinders. Sensory bin fillers for play in preschool pre k.